Cut out the picture along the dotted lines after clicking the “Download Here” link above. Slip in some Animal Crackers. Try these fun snack instructions: Make a Fish Bowl, Butterfly Treats Snack or a Power Munchie Pack. 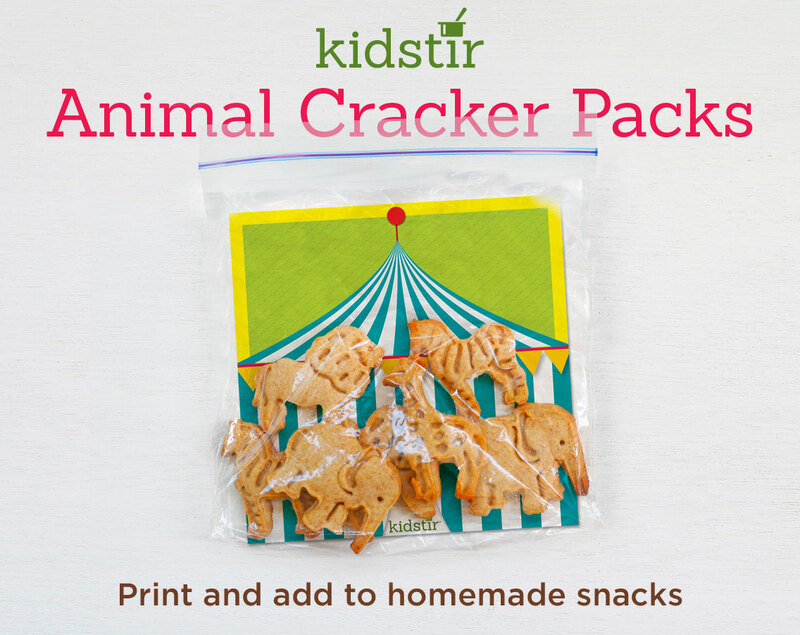 Be sure you check out the Kids Snack Happy Kit!